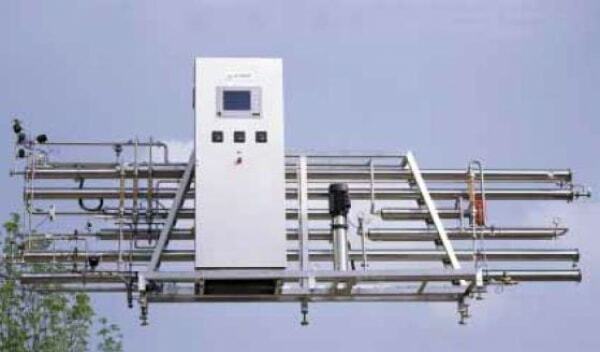 Welcome to the site of water purification expert! 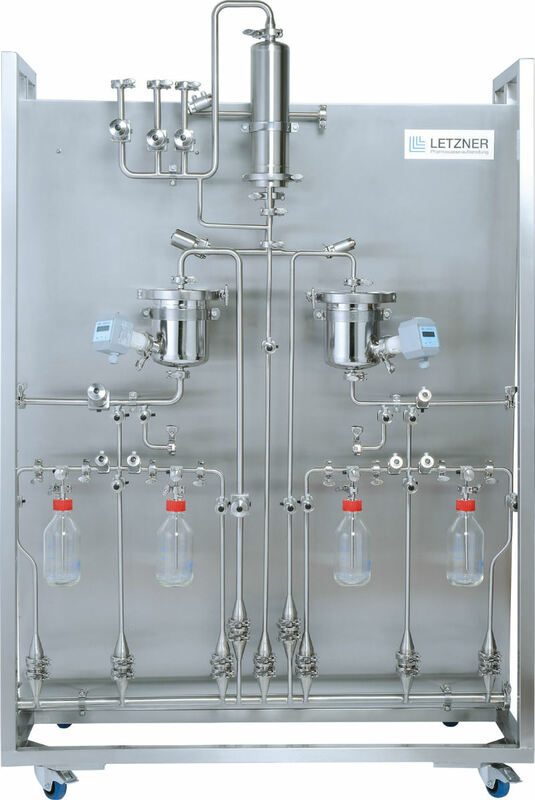 The LETZNER Pharmawasseraufbereitung GmbH was established in 1990. 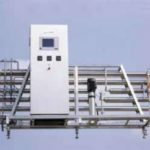 The company is one of the most significant domestic and international manufacturer of pharmaceutical reverse osmosis – RO – plants, distillation plants and purified steam generators. 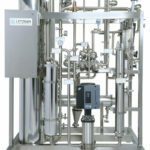 LETZNER’s plants produce purified water, water for injection (WFI) and pure steam at the highest level of reliability. Every system is in compliance with the latest Ph. 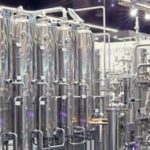 Eu., USP, EC-GMP and FDA regulations. 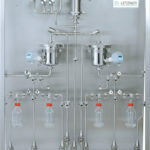 At any point of use the quality of permeate, distillate and pure steam is surely guaranteed. 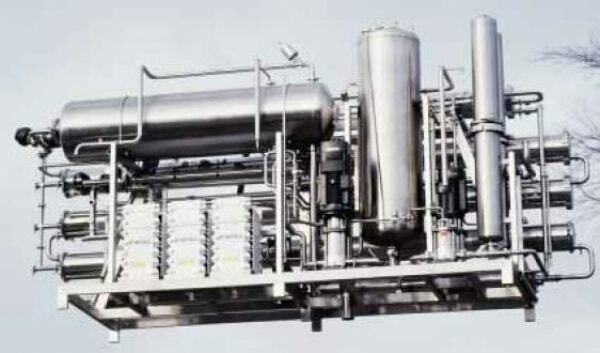 For the manufacturing of equipment, tanks and pipes, in particular for use in the pharmaceutical industry, stainless steel type 316L with no joints is used. 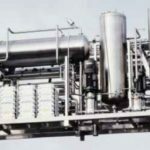 LETZNER’s services extend to each step of performance and implementation: consultation and advising, design, construction of the equipment, tanks and piping, maintenance and 24-h service. Comprehensive advising and consultation is available, upon request, in seven languages, as well as the tailored designing guarantee optimal solutions meeting all expectations. 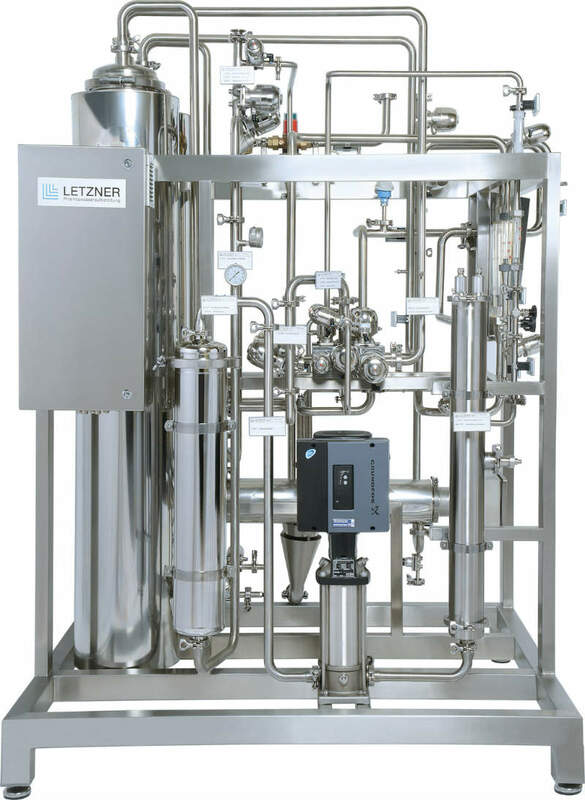 Letzner’s engineers are permanently at your disposal to optimise results and implement the latest developments.